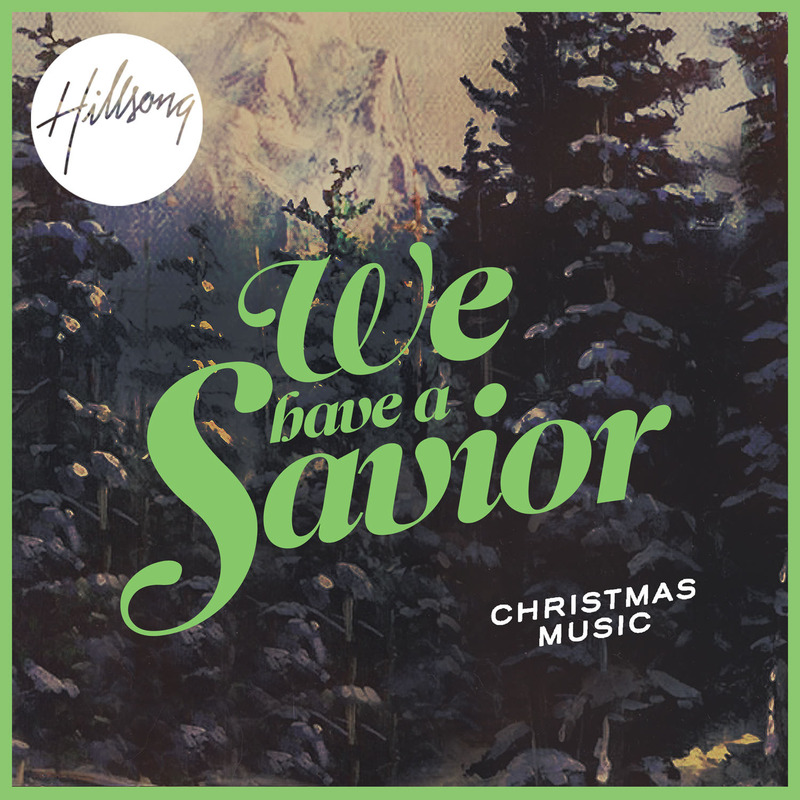 We Have a Savior is the fourth Christmas worship album of Christian Contemporary music composed of Christmas songs led by Hillsong Church. We Have a Saviour by Hillsong is a collection of songs recorded over 2011 and 2012 with the new songs "We Have a Saviour" and "Our King Has Come" just in time for Christmas. We Have a Saviour also includes favourites such as "Born Is The King" and rearrangements of "O Holy Night" and "Joy To The World".